Unit1He looks like a cook? Unit4When do you have class? 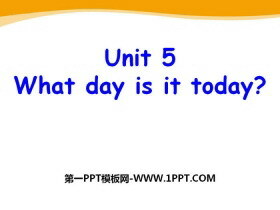 Unit5What day is it today? 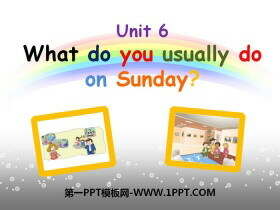 Unit6What do you usually do on Sunday? 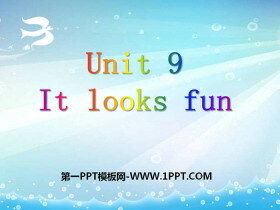 Unit7What do you do when you have free time? 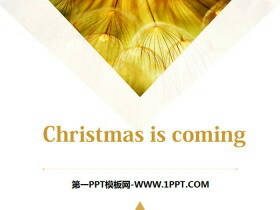 《Christmas is coming》PPT课件 第一部分内容：本课时目标： 1. 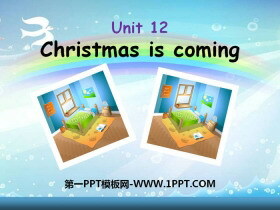 学生能听说读以下新词： May, July, September, October, Mother's Day, Teachers' Day, Halloween, Spring Festival, Summer holiday, spring, summer, holida..
《Christmas is coming》PPT 第一部分内容：本课时目标： 1.学生能听说读以下新词： December, already, soon, lot, lots of, dress up, as, Christmas 2.学生能听懂及使用询问 圣诞节做什么事情的句型及回答： What do you li..
《I was born in January》PPT 第一部分内容：新课导入 What is he doing? He is going running. Is he going running? Yes, he is. What are they doing? They are skating. Are they going running? No, they are not. 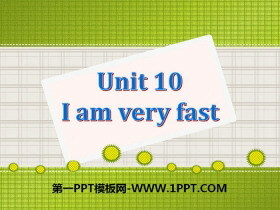 Is he..
《I am very fast》PPT课件 第一部分内容：动名词 What's your favourite sport? My favourite sport is... 名词 动词ing形式 My favourite sport is football. 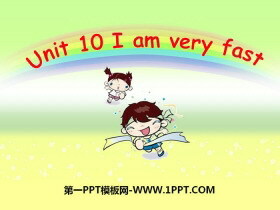 (名词） My favourite sport is playing football.（动名词） My ..
《I am very fast》PPT 第一部分内容：Lets play a game Which one is missing? Lets Talk badminton play badminton volleyball play volleyball My favourite sport is volleyball. My favourite sport is playing volleybal..
《It looks fun》PPT课件 第一部分内容：Chant what are you doing? I am fishing. what are you doing? I am reading. what are you doing? I am singing. what are you doing? I am running. 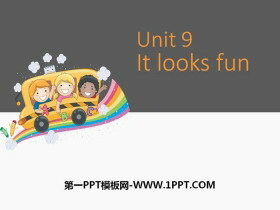 ... ... ... 《It looks fun》PP..
《It looks fun》PPT 第一部分内容：新课导入 What time is it? Its 10:00 pm. What time is it? Its 11:30 pm. What time is it? Its 12:45 am. What time is it? Its 3:00 am. What time is it? Its 5:30 am. ... ... ... 《..
《What are you doing?》PPT 第一部分内容：Lets guess! phrases fishing in the park 正在公园里钓鱼 flying a kite in the playground 正在操场放风筝 singing and dancing in the living room 正在客厅里唱歌跳舞 watching ..
《What do you do when you have free time?》PPT课件 第一部分内容：单词与词组的应用 free 空闲的、自由的 free time feel 感觉 I feel happy. king 国王 Monkey King Let's watch The Monkey King. 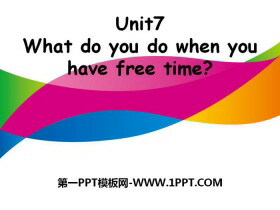 do some reading I often..
《What do you do when you have free time?》PPT 第一部分内容：本课时目标： 1.掌握新词：free，take photos listen to music draw email picnic. 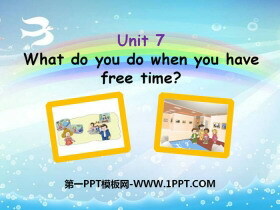 2.学生能听说读以下新词和短语： take photos listen to music draw a pictu..
《What do you usually do on Sunday?》PPT 第一部分内容：本课时目标： 读懂课文 有能力的学生表演课文。 学生能听说读以下新词和短语：parents 掌握句型： What do you usually do on? I usually on. 能运用I usually . 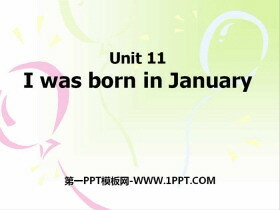 谈论..
《What day is it today?》PPT下载 第一部分内容：词缀:-ay nay kay say may pay hay day bay way ray jay lay 星期天 星期六 星期二 Sunday Saturday Tuesday 星期四 星期三 星期五 Thursday Wednesday Friday 星期一 Monday ..